Aldean has tapped Kane Brown as direct support for the full-throttle run along with Carly Pearce and Dee Jay Silver! 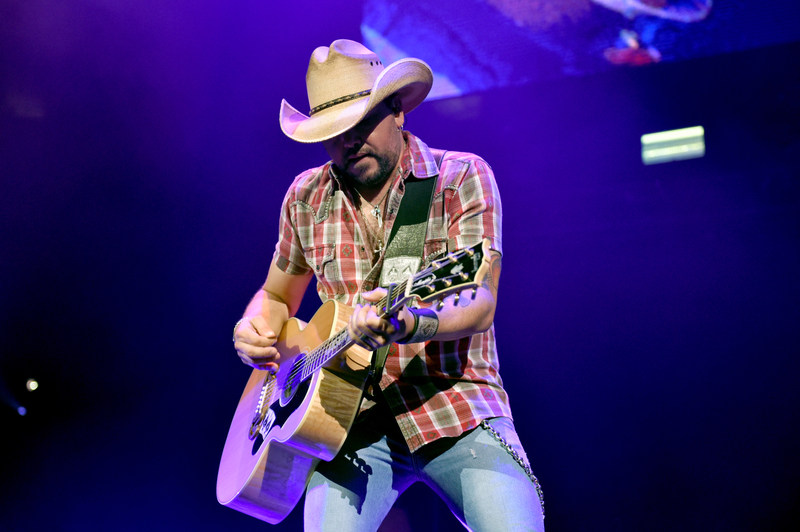 Jason Aldean announced details today, January 14, for his 2019 Ride All Night Tour launching May 3 with back to back nights in Uncasville, CT, after kicking off the 2019 touring season headlining Tortuga Music Festival and Stagecoach. 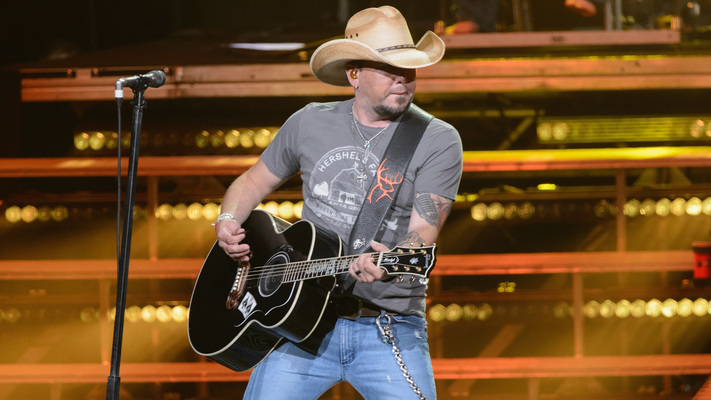 Named after one of his tracks from his latest album Rearview Town, Aldean has tapped Kane Brown as direct support for the full-throttle run along with Carly Pearce and Dee Jay Silver as they trek to over 30 cities nationwide. Fans can purchase tickets beginning January 25 for select cities as part of Live Nation’s Country Megaticket at www.Megaticket.com and additional dates will continue to rollout over the coming weeks.